Colour Only with anti-rust oil; varnish stoving; galvanized, Etc. 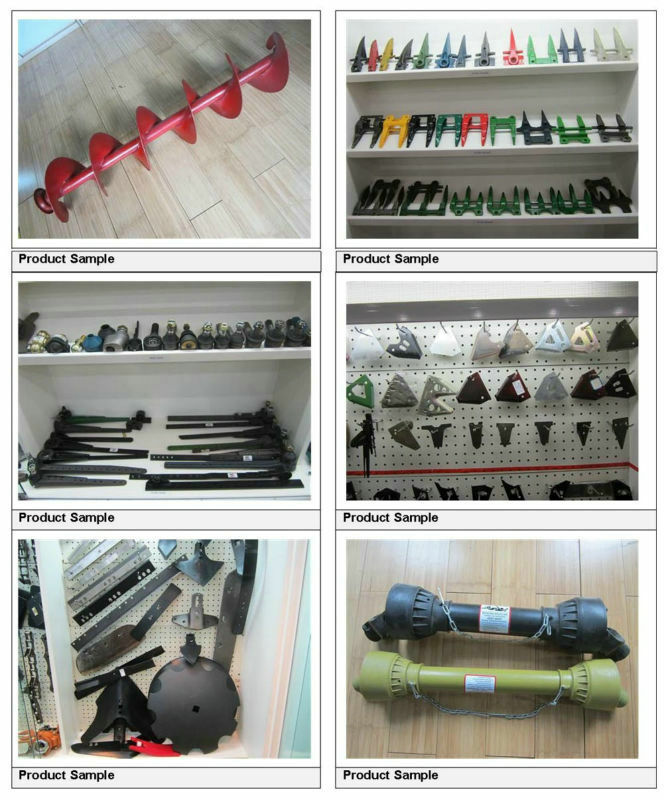 Knife section, Blade, Knife Head, Sprocket, Belt, Knife Guard and so on, many parts for Claas. 3) Surface: Only with anti-rust oil; varnish stoving; galvanized; Chrome finish; blueing, etc. Different surface treatment to protect against corrosion. 4) Wide variety of sections to fit most applications, smooth, top serrated and under serrated. 5) Hardness: 50-55 HRC, Induction hardening process guarantees long wear. 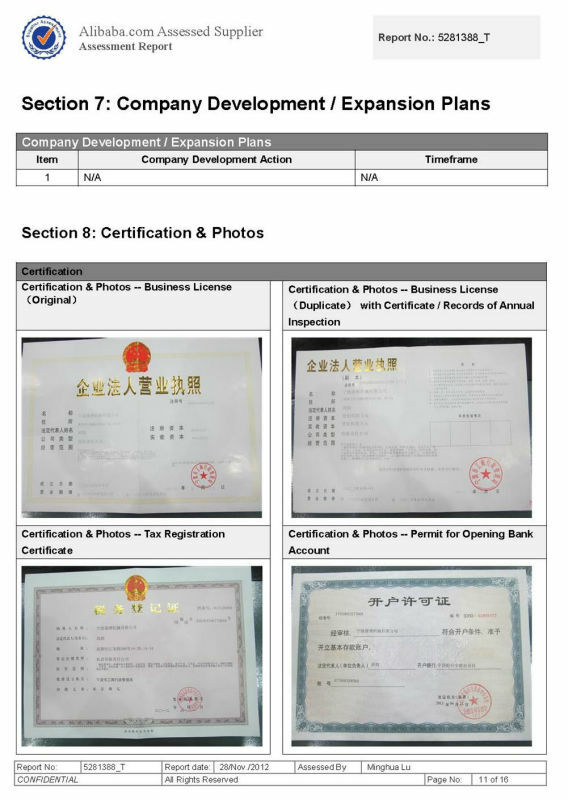 6) Thickness: 2.00MM; 2.8MM; Etc. 7)We can accept trail Order. 8)Any samples or detailed drawings are welcome here. 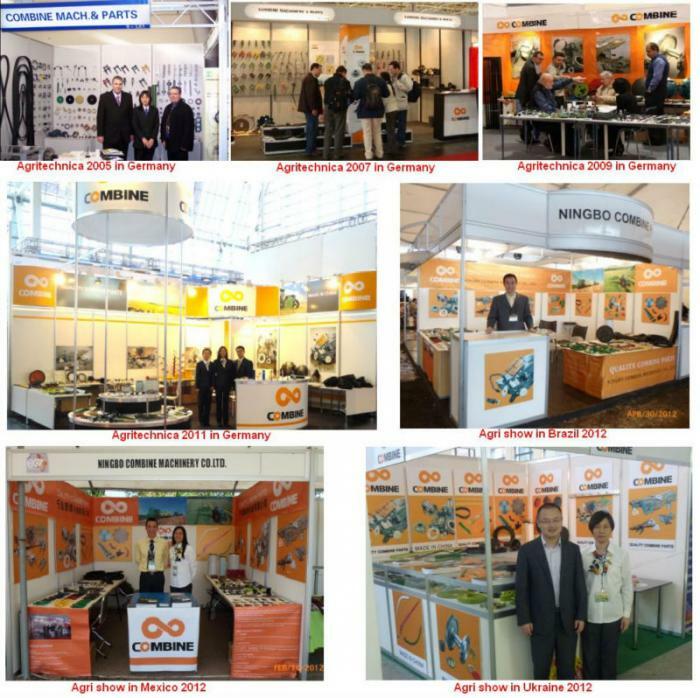 We have professional engineers to develop new products with you. 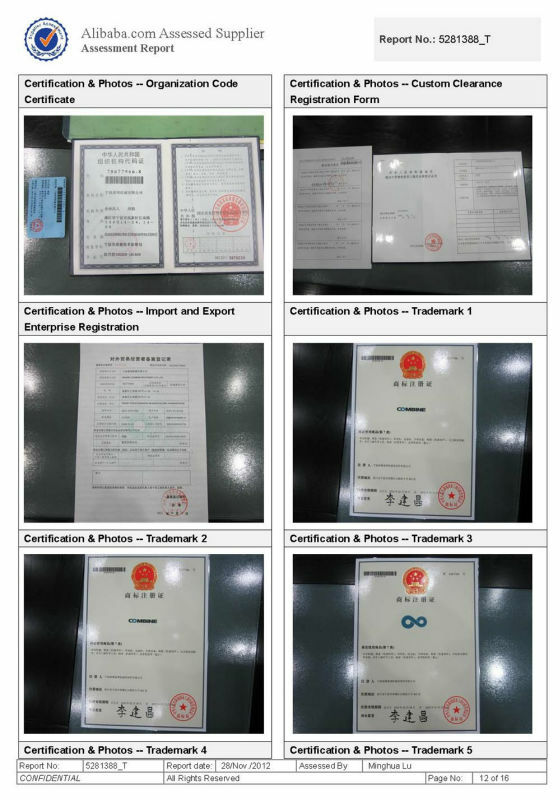 9) Welcome to our company to visit and discuss cooperation. 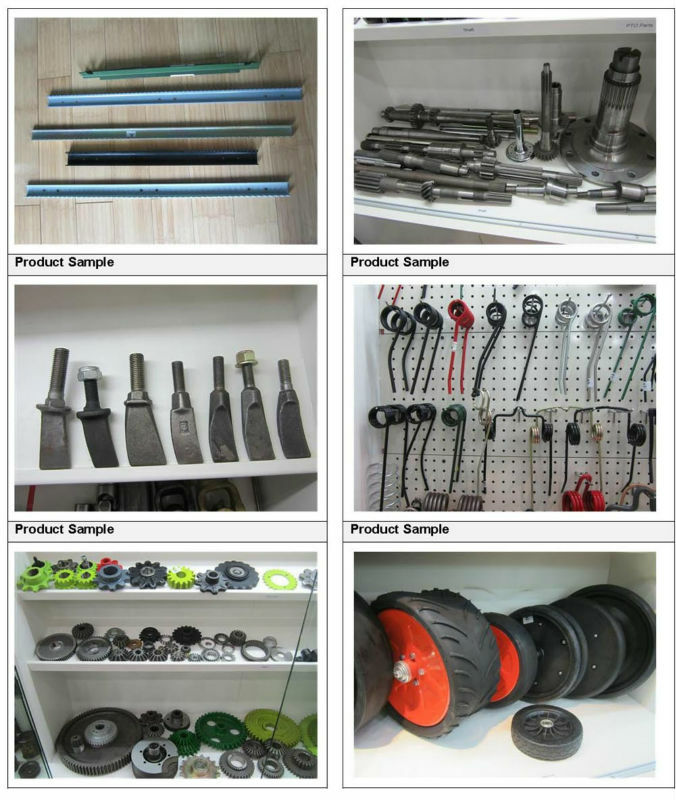 We have provide Agricultural spare parts, including Combine Knife Section internationally for about 10 years. 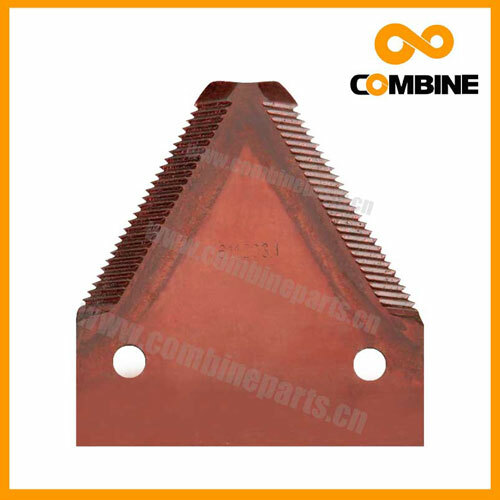 Looking for ideal Combine Harvester Knife Section Manufacturer & supplier ? We have a wide selection at great prices to help you get creative. All the Claas Combine Harvester Knife Section are quality guaranteed. We are China Origin Factory of Claas OEM Combine Harvester Knife Section. If you have any question, please feel free to contact us.